The much talked about Coco-Ice has been evicted from Big Brother Naija reality television show. Following her eviction, a total of three housemates have now been voted out of the show. Five housemates — Bassey, Gifty, Debie-Rise, Bisola and Coco Ice — were last week nominated for possible eviction. Bisola was the first to be saved by Big Brother after getting sufficient votes from her fans. Actress Funke Akindele took it upon herself to campaign for Bisola on social media, just as she did for Efe. Both contestants avoided eviction, with Bisola getting about 40% of the votes. 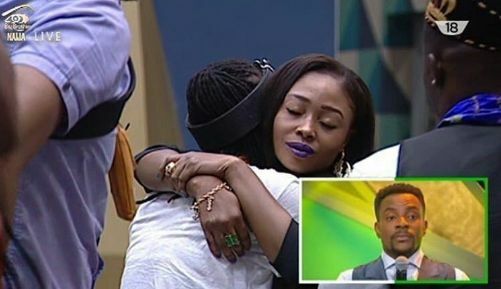 CocoIce lost the eviction battle this week. Singer Falz performed at the eviction show. At the end of the 78-day reality show, the last housemate standing will win N25 million and a brand new KIA Sorento car.